The Ridgecrest, CA BLM will be bringing mustangs available for adoption to the Elks Rodeo in Santa Maria, CA. Coach Monica will be picking up a mustang for the American Mustangs Trainer Challenge. 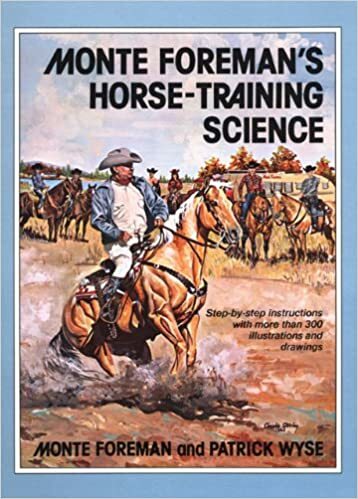 APRIL 9TH MEETING: The book we will be discussing is, “Monte Foreman’s Horse-Training Science” by Monte Foreman. Please have the book and have completed the reading. 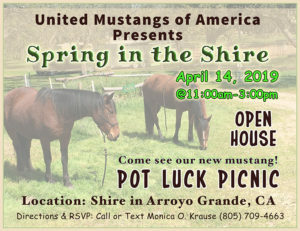 Come see the new class mustang!